Company Overview - Dongguan Chihon Water Treatment Equipment Co., Ltd.
7YRSDongguan Chihon Water Treatment Equipment Co., Ltd.
Dongguan CHIHON Water Treatment Equipment Co., Ltd. is a great professional FRP tank manufacturer in China with an integration of design, production and sale. 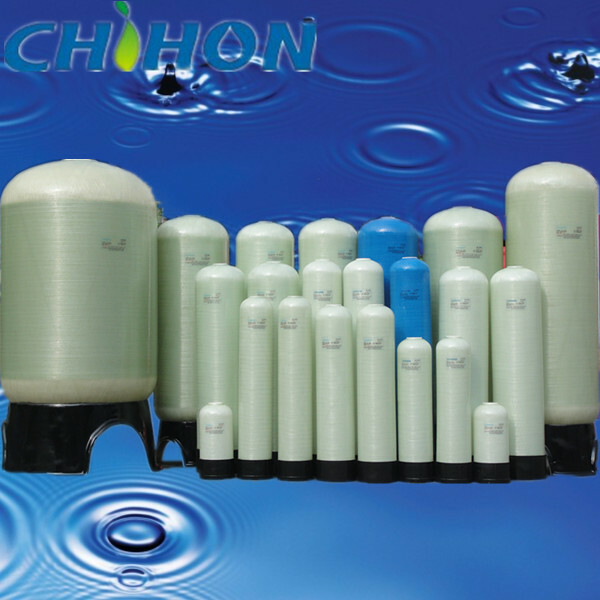 Established in 2000 by a group of experts in water pressure vessel field, CHIHON has become the leading FRP tank supplier in China. With a good reputation for quality, reliability and service, CHIHON products are highly praised by our domestic customers and enjoy more and more popularity in overseas markets, such as America, India, the UAE, Indonesia, Nigeria, Iran, Russia, Malaysia, Singapore, Pakistan, etc.After many years of incessant development, our company has achieved our own strict quality control system. Each tank must pass the hydro-test before selling. CHIHON highly recommends quality products and superior service to you.